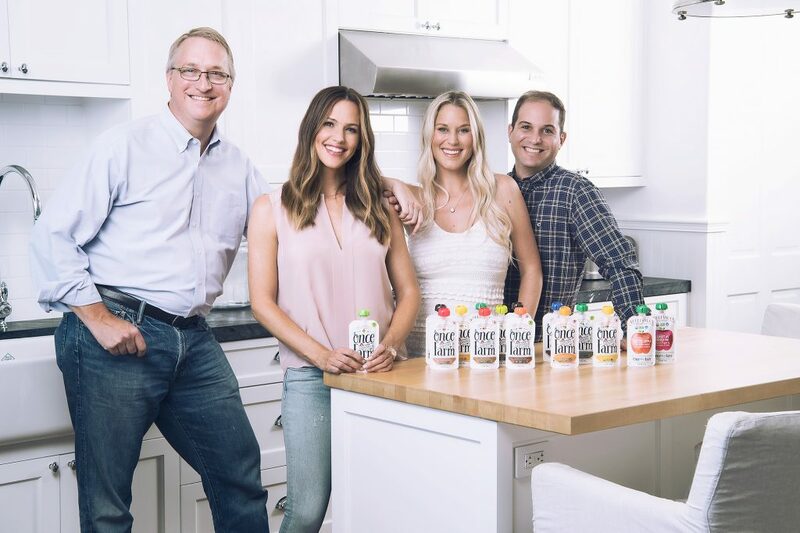 Founded in 2015 by Ari Raz, Casandra Curtis and shortly after joined by International Actress Jennifer Garner and Industry Pioneer John Foraker (Former Annie’s Organics CEO) Once Upon a Farm is the first fresh, convenient, farm to highchair, HPP baby food. 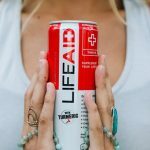 Wholesome, symbiotic recipes are specifically crafted to bring out flavors, vitamins, and minerals that enhance optimal taste preferences and overall physical, mental and emotional development. 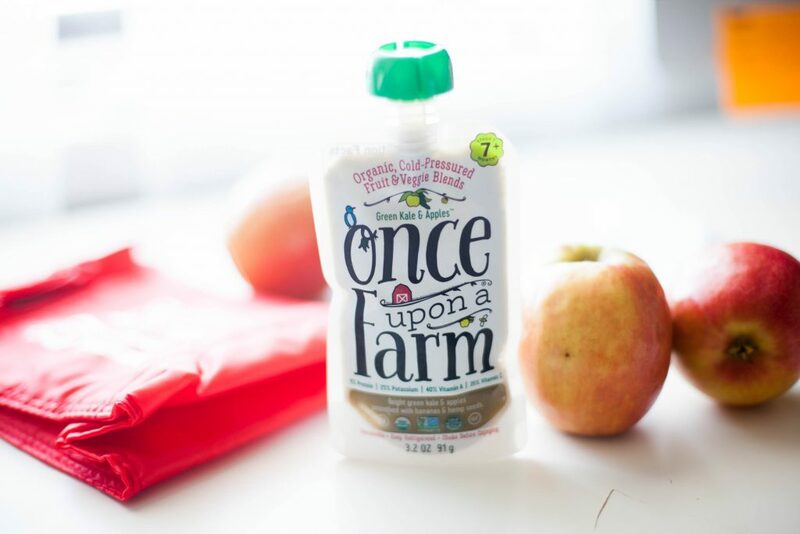 Every product, made from whole foods (not purees or concentrates) is certified Organic, Non-GMO, and cold-pressure pasteurized. 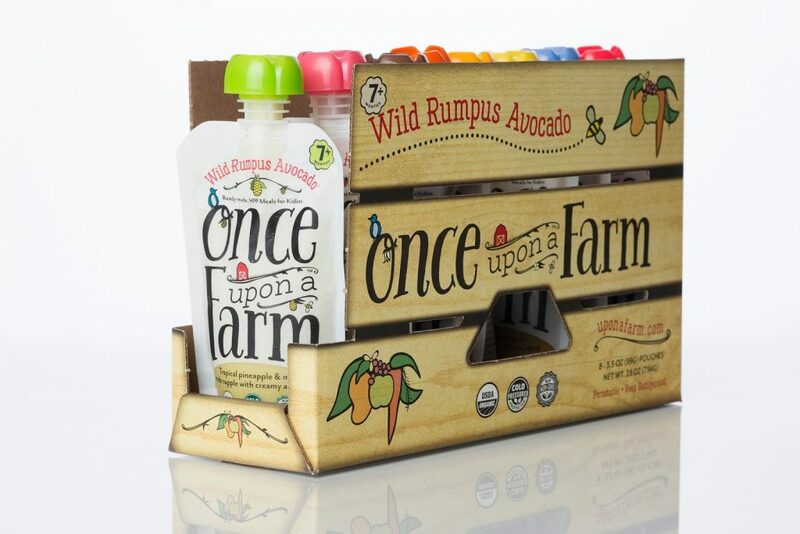 Once Upon Farm is the category leader in fresh baby food and healthy children snacks and available nationwide.